Adding to Paul George’s signature lineup, Nike Basketball will be releasing a summer-ready PG 2 Hot Punch colorway in June. Dressed in an Anthracite, Hot Punch, White and Wolf Grey color scheme. 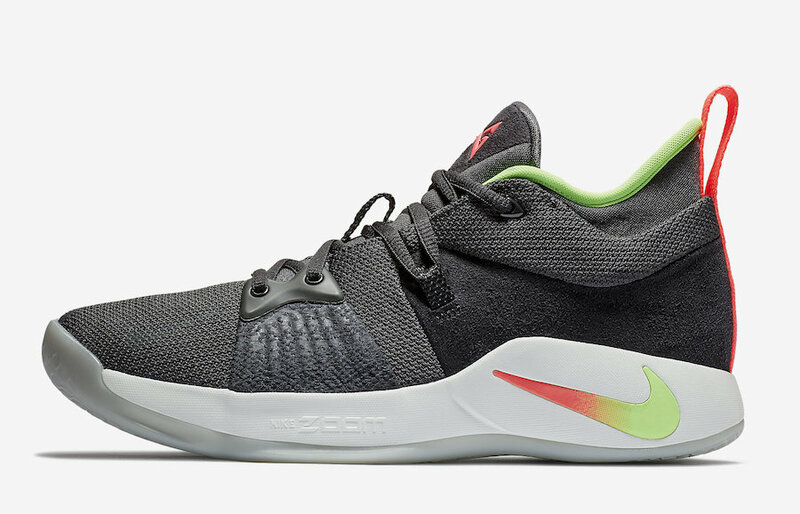 This Nike PG 2 is highlighted with its gradient Nike Swoosh logo on the midsole. 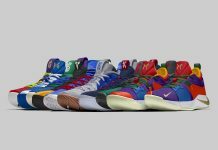 Those same colors are accented on the tongues, inner lining, insole and heel tab. Finishing off the design is a translucent outsole. 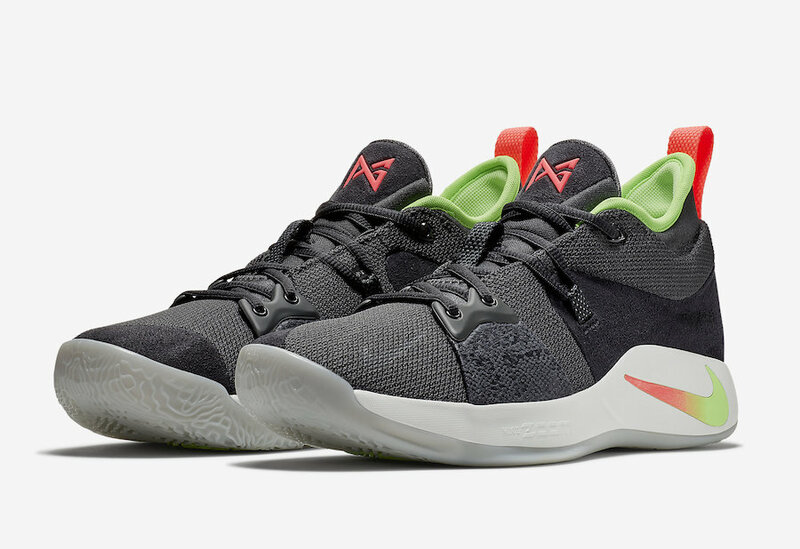 Look for the Nike PG 2 “Hot Punch” to release on June 9th at select Nike Basketball retailers and Nike.com. The retail price tag is set at $110 USD.